Twitter, a microblogging site with more than 300 million users has fast become a favorite means of communication and sharing information through 140 character known as Tweet. Political and business leaders from allover the globe have made the social networking site their favorite to not only interact but pass important information on policy and government. Corporates have also used the platform for both customer care, product launches and brand campaigns to positive feedback. 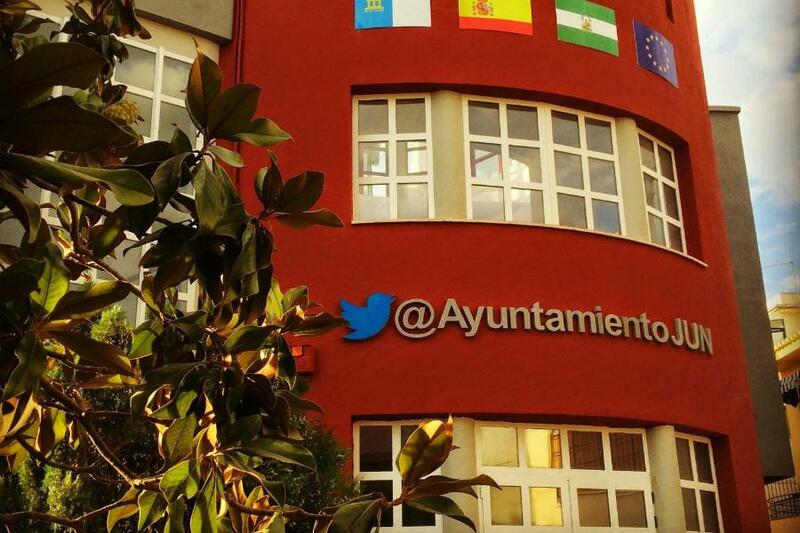 One town in Spain has taken Twitter a notch higher by using the platform for everything. In the town of Jun, Twitter forms the main form of communication for the government with its 3,500 residents embracing the platform to offer feedback on government services. Jun has used the platform since September 2011 to spread everything from local news and developments, to job opportunities by the local government. The citizens of Jun then use Twitter to book appointments with doctors, lodge complaints about local services, report crimes, and generally become involved in the local community. The town has almost everything painted with the Twitter logo and a handle following suit and this includes the police cars. Older citizens of Jun are also not left out with a special program targeting residents aged above 65 years where they are taught on social media and how to use the internet. Way to go!